See the stars under the stars! See the stars under the stars at Perth’s community cinema group screening blockbuster films, classics and all your favourite movies throughout Perth’s Summer months. 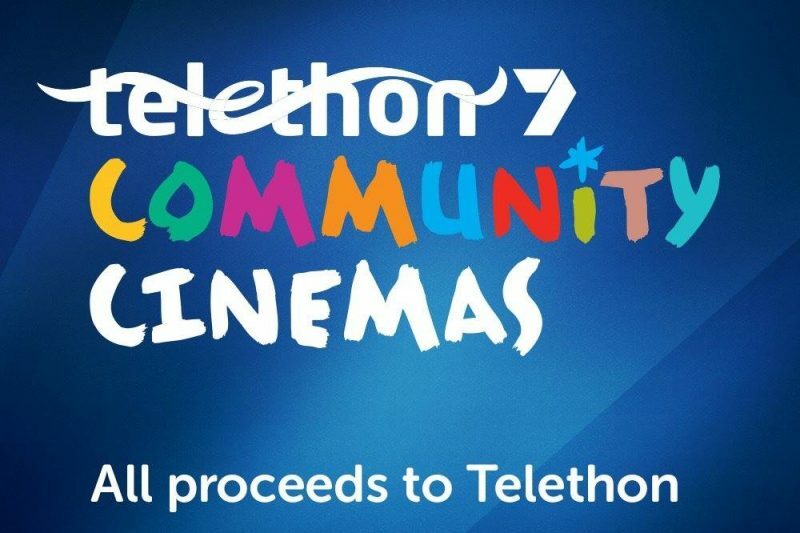 Run by over 500 volunteers, Telethon Community Cinemas proudly donate all profits to kids charities through Telethon. To date they’ve raised almost $8 million for kids in a health or physical crisis. Locations – free parking provided! * Online tickets & products $1 booking fee per person/item for credit card & online transaction fees. # Available BURSWOOD ONLY. Special prices apply on Valentine’s Day, Rocky Horror & nominated Special Event screenings. Bring fold-up chairs, bean bags or the like. Venues are catered and fully licensed (except Mandurah) with a variety of food, drinks and confectionery. No BYO Alcohol. Pizza ONLINE orders by 5:45pm or at the venue (online booking fee applies per item). Burswood has a nightly sausage sizzle $3.50 each. Social club and groups all-inclusive packages food & beverage packages available.